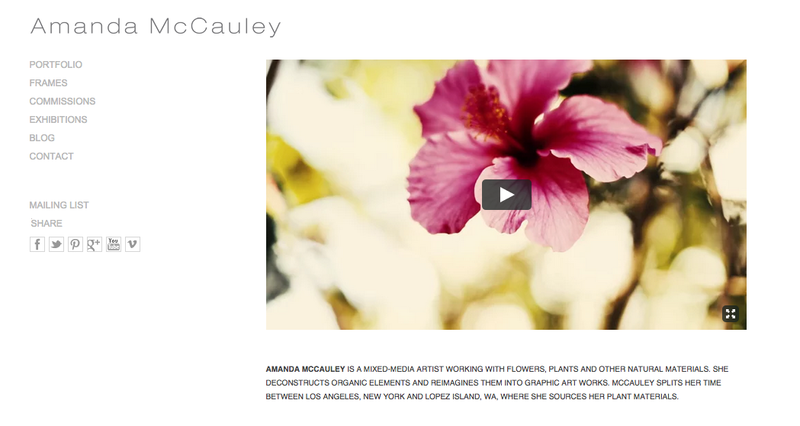 Los Angeles based artist Amanda McCauley was looking to polish her website and brand, bringing it to a cleaner, more professional place. Carrie Culpepper advised her on the web site architecture, language and messaging. Below are a few sample pages, or visit AmandaMcCauley.com for more. 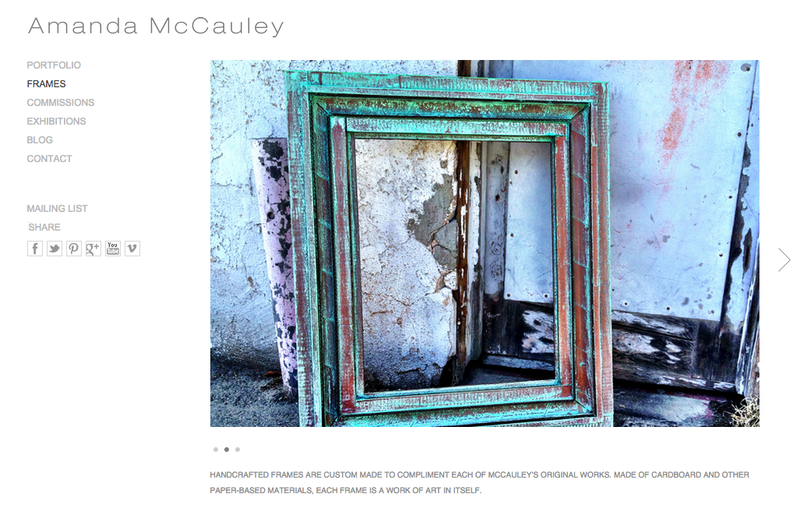 Posted in Client, Copywriting, WebTagged Amanda McCauley, Art, Brand Messaging, Clients, Content Strategy, web copywritingBookmark the permalink.